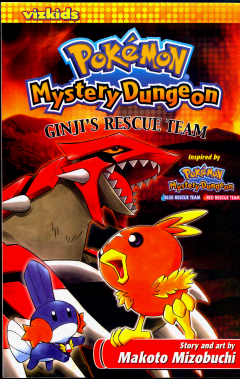 This image is a scan from the Pokémon Mystery Dungeon: Ginji's Rescue Team manga, or from related artwork, or substantially derived from either. The contributor claims this to be fair use. 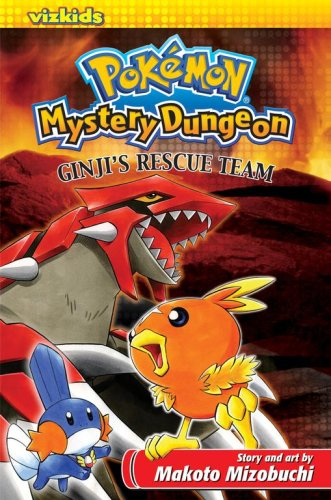 13:27, 8 August 2007 240 × 379 (180 KB) Fabu-Vinny (talk | contribs) A scan of the cover of the English compilation of Pokémon Mystery Dungeon: Ginji's Rescue Team. This page was last modified on 28 June 2014, at 00:14.